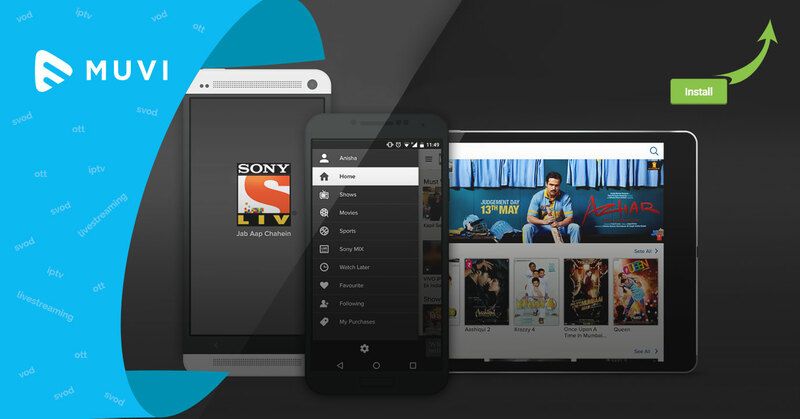 SonyLIV’s video-on-demand app installs has doubled its share in terms of app installs, if reports are to be believed. SonyLIV’s share of app installs has increased to 13% by the end of the quarter from 5.9% whereas popular OTT platform Hotstar managed to retain its top position as the most downloaded app despite a 6.6% decline in app installs. Voot at 10.7% scored a bronze while Amazon (5%) and Netflix (1.4%) lagged much behind. 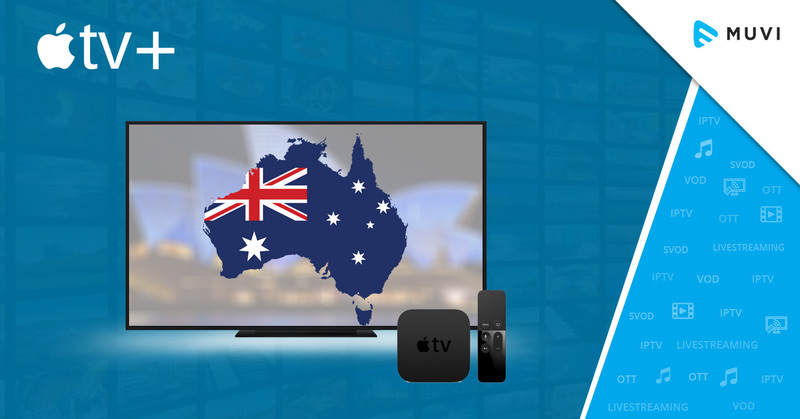 YuppTV’s share of app installs remained unchanged at 0.5%. Reports also claim that Indian consumers have a strong preference for regional providers and among music streaming apps JioMusic-Saavn is the only live music streaming service to register a share increase of 1.24%. Among others, Google Play Music share dropped to 63.7% from 65% and Gaana dipped to 4.6% from 4.5%. Wynk registered a 3% drop in market share whereas Hungama managed a 1.3% growth in share.